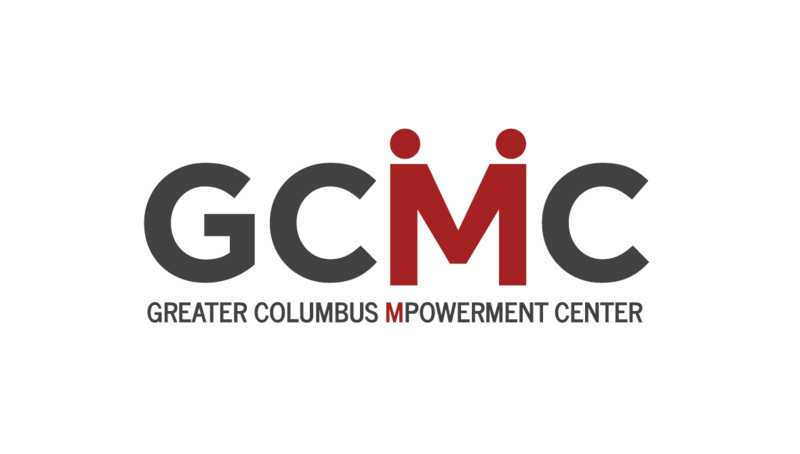 The Greater Columbus Mpowerment Center is a community-focused program funded by the Ohio Aids Coalition and AIDS Resource Center Ohio. 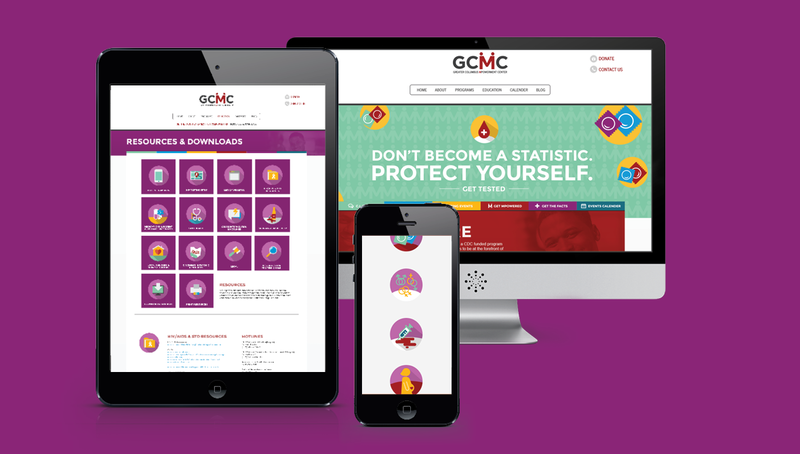 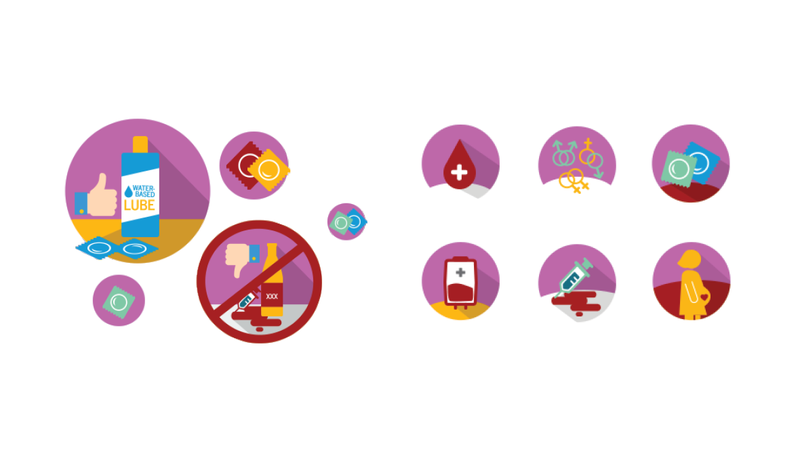 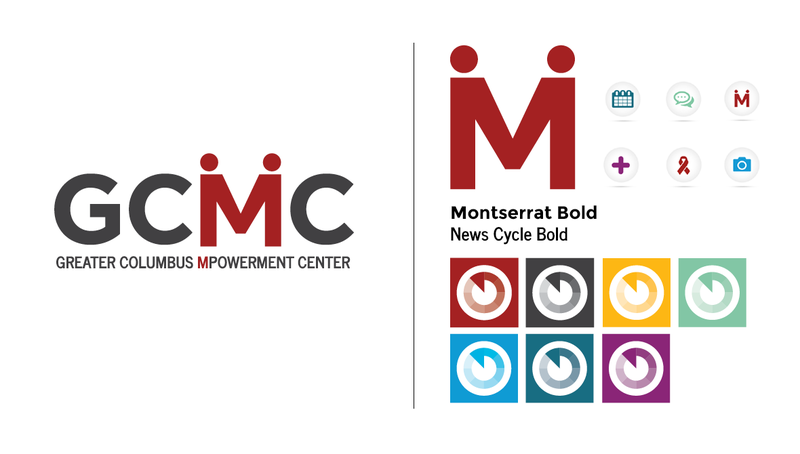 GCMC joined forces with Origo Branding Company to design, create, and launch a new online presence that would aid in expanding their brand awareness through a powerful user-based and community strategy. 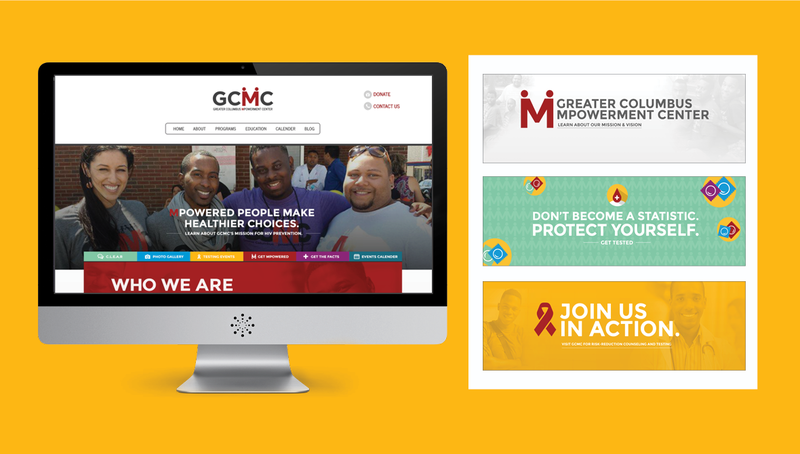 During this process, Origo was also able to redesign and re-brand their organization to position them as a more modern and forward-thinking group, addressing the needs of the same-gender-loving Black and Latino male community.